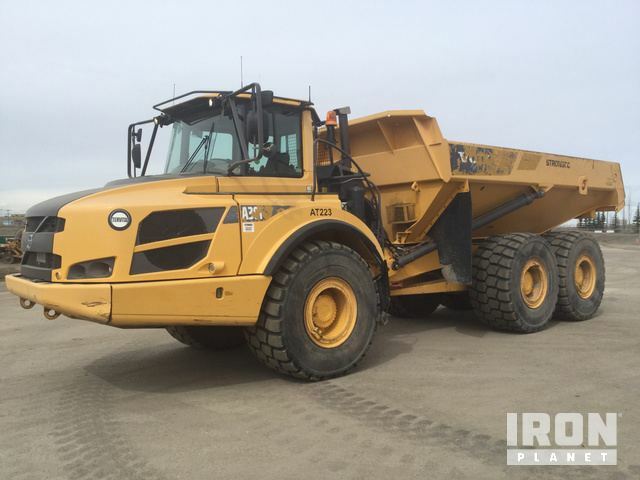 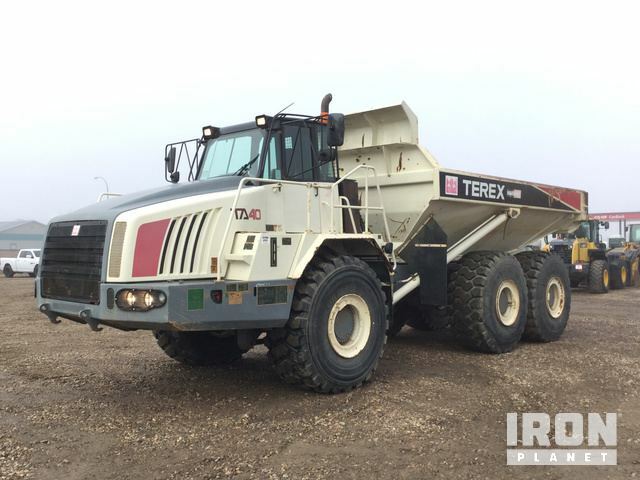 Learn moreWith hundreds of parts and fully assembled machines, IronPlanet offers you a wide selection of used Construction Equipment for Sale. 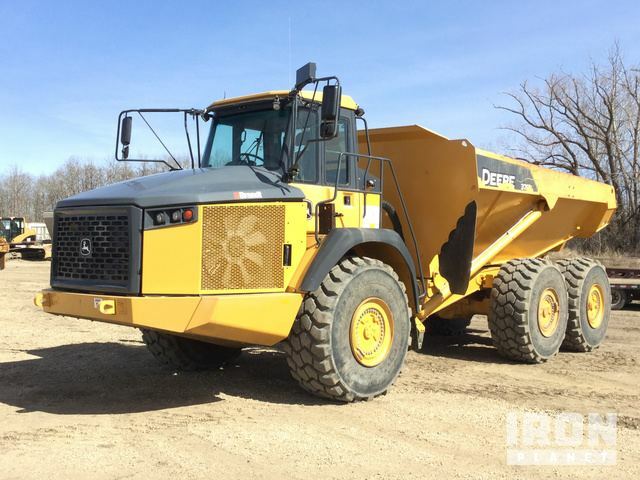 You can buy and sell construction equipment from any and all manufacturers, including leading brands such as Cat, Volvo, John Deere and JLG. 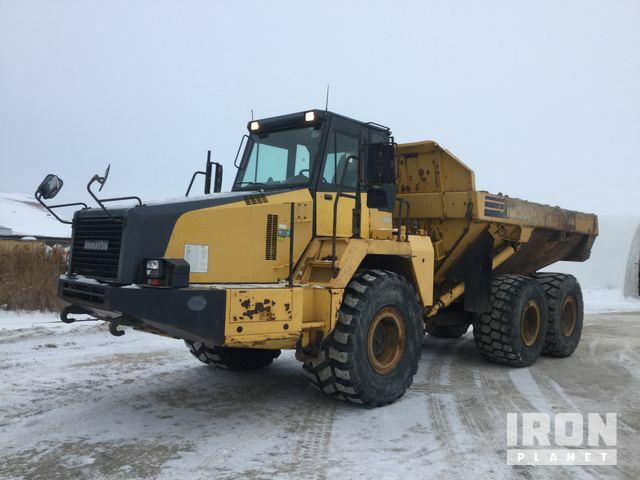 Browse the latest construction equipment available in our auctions, including excavators, compactors, loaders, track-type tractors, motor graders, and generators.